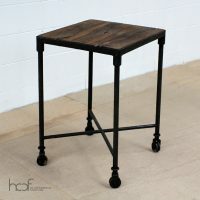 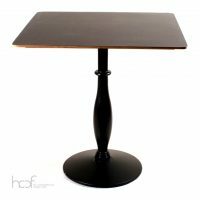 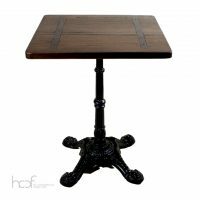 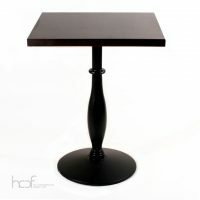 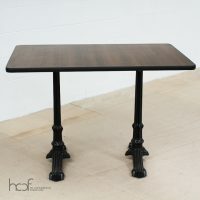 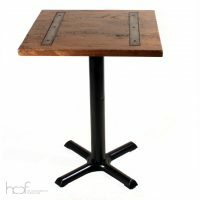 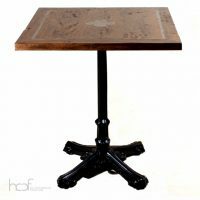 HC cafe tables are renowned for their durability, versatility and affordability. 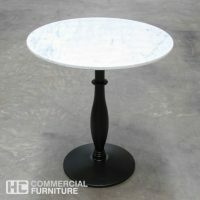 The clean and simple styles are very cost effective options for indoor and outdoor use. 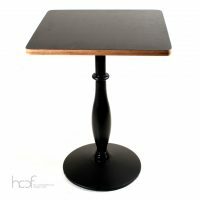 The versatility and enduring aesthetic appeal of HC’s marble tables and chairs can create the perfect style in your restaurants or home. 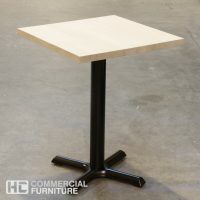 HC commercial furniture is renowned for their sturdiness, versatility and affordability. 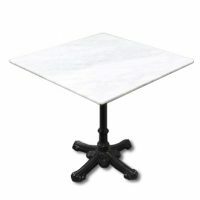 The clean and straightforward styles are very cost effective choices for indoor and outdoor use. 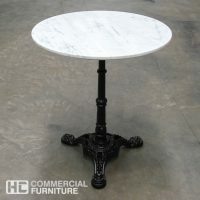 The versatility and enduring artistic appeal of HCCF’s marble tables and chairs can create the ideal style in your restaurants or home. 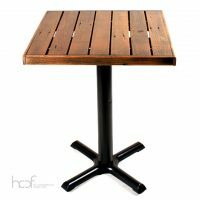 If you are looking for the perfect assortment of bistro tables then you have definitely come to the right place. 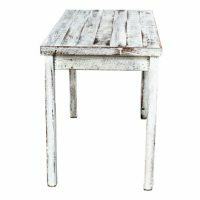 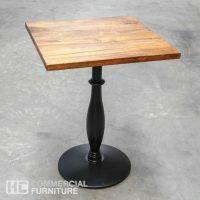 There are dozens of styles, colors and materials included in our substantial collection that allows you to find the ideal bistro table you need, devoid of bogging you down with furniture that you basically do not need. 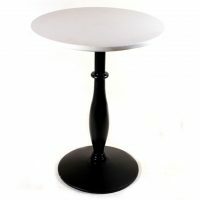 From the great customary round bistro tables, to the cozy and delightful wooden bistro tables and even a tad of ultra contemporary style with glass bistro tables you are bound to discover the perfect selection within the next few pages. 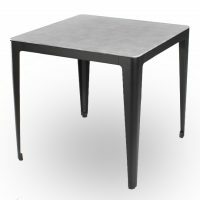 Regardless of whether you are merely looking for plain bistro dining tables, or you need a complete set of bistro tables and chairs there are a plethora of choices for you to choose from. 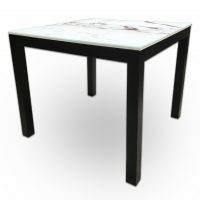 This allows you to only acquire the pieces you need, while excluding all of the pieces that you just do not need which can save you a lot of funds in the long run. 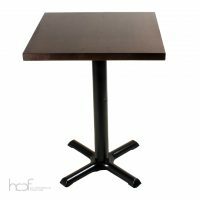 Your overall budget will be glad with the great prices, and your sense of fashion will be quite thrilled as well over the magnificent options we have in café tables. 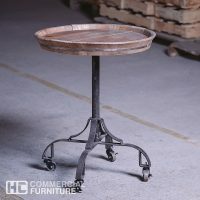 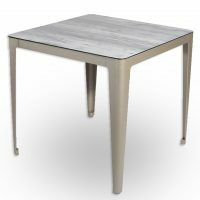 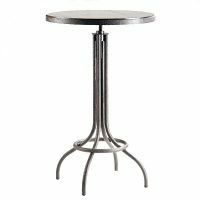 In addition to the traditional styles, we also have high bistro tables, folding bistro tables for ultimate storage solutions, and even aluminum bistro tables. 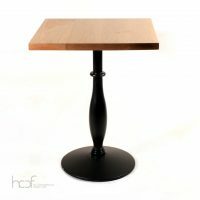 This is just a small sampling of all of the styles that are available for you to choose from. 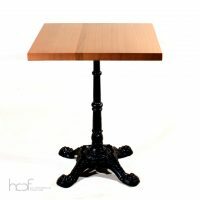 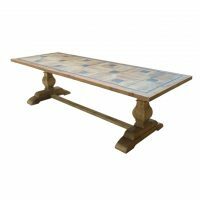 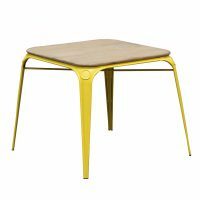 Regardless of whether you need a single piece, or an entire collection there are plenty of reasons to browse around, you may suddenly discover the most ideal piece of cafe and bistro tables and furniture in the UK or that bistro table that you never imaged using before. 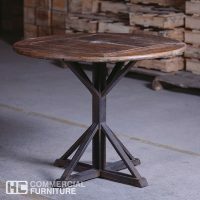 With so many options to choose from, you are sure to find the absolute perfect pieces, regardless of how small or large your establishment is. 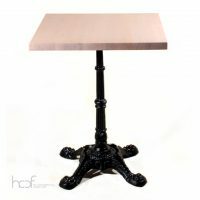 You are likely to be astonished at some of the dazzling pieces that are to be had in materials that are very dissimilar from the traditional café tables that you are used to. 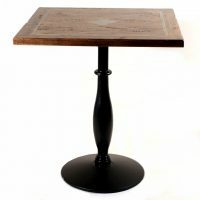 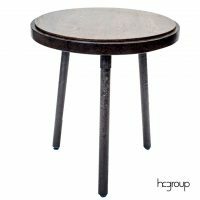 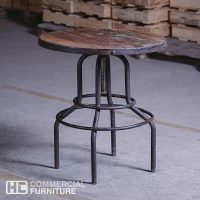 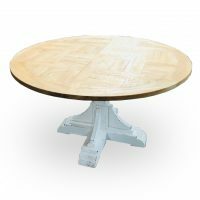 From wooden café tables to aluminum café tables and even glass top café tables just to mention a small number of the several shapes from round café tables to square that you are going to be eager and amazed at the ability to pick something that is totally new and singular from anything that you have ever seen before.